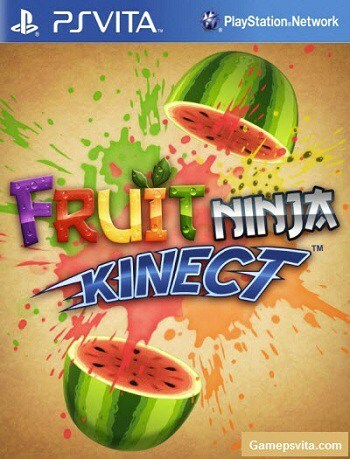 Fruit Ninja did incredibly well on the App Store and for good reason: its fruit-slicing gameplay was a perfect fit for the short-burst gaming the iPhone offers. It also felt at home on a touchscreen device, offering precise sword swinging by swiping your finger across the screen. It was also 59p.